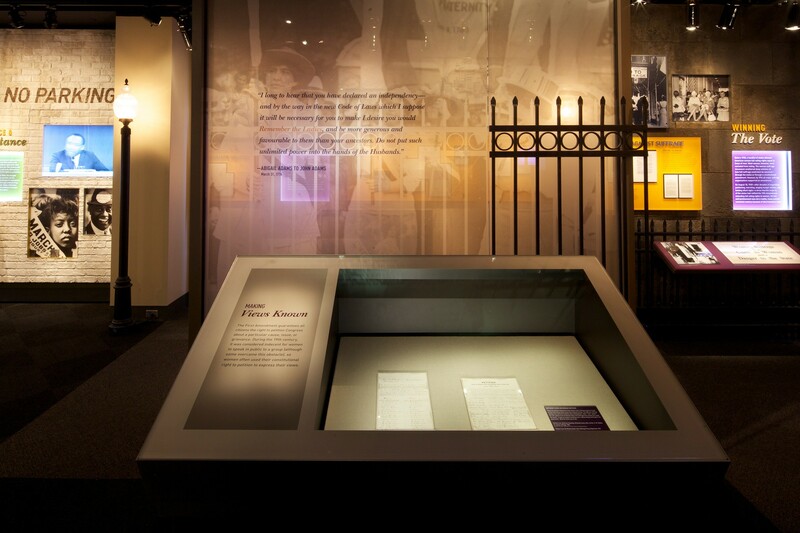 The National Archives Experience represents who we are as Americans, as a nation and what we stand for as a democratic society. 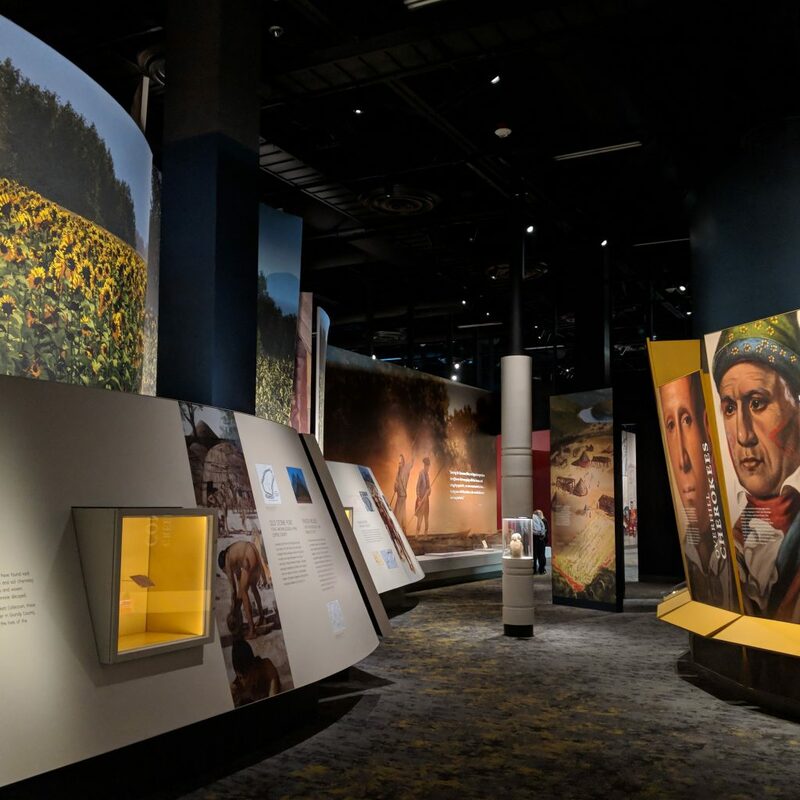 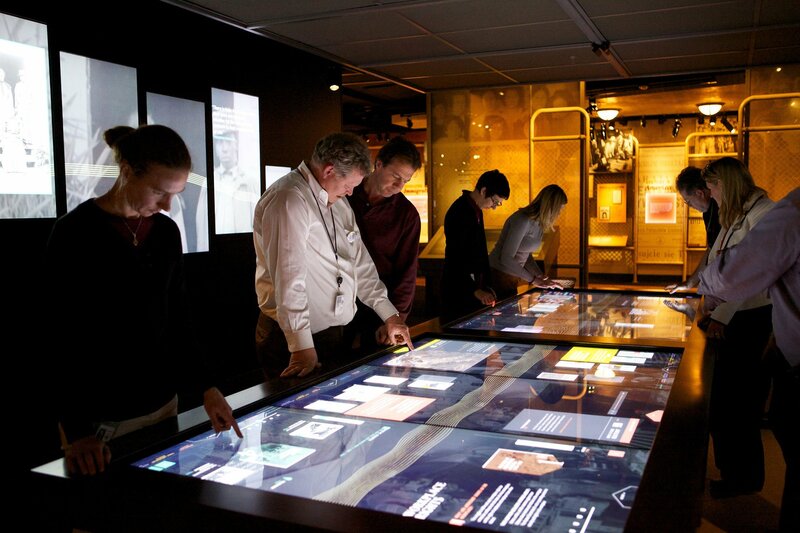 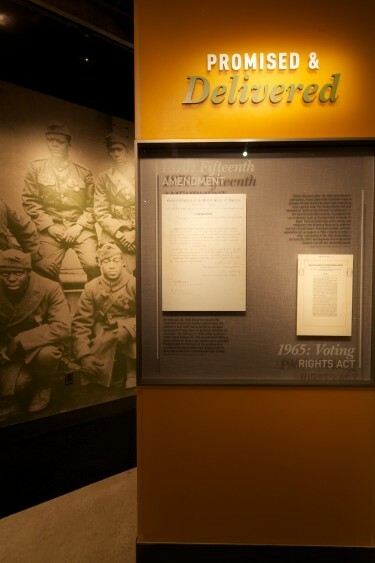 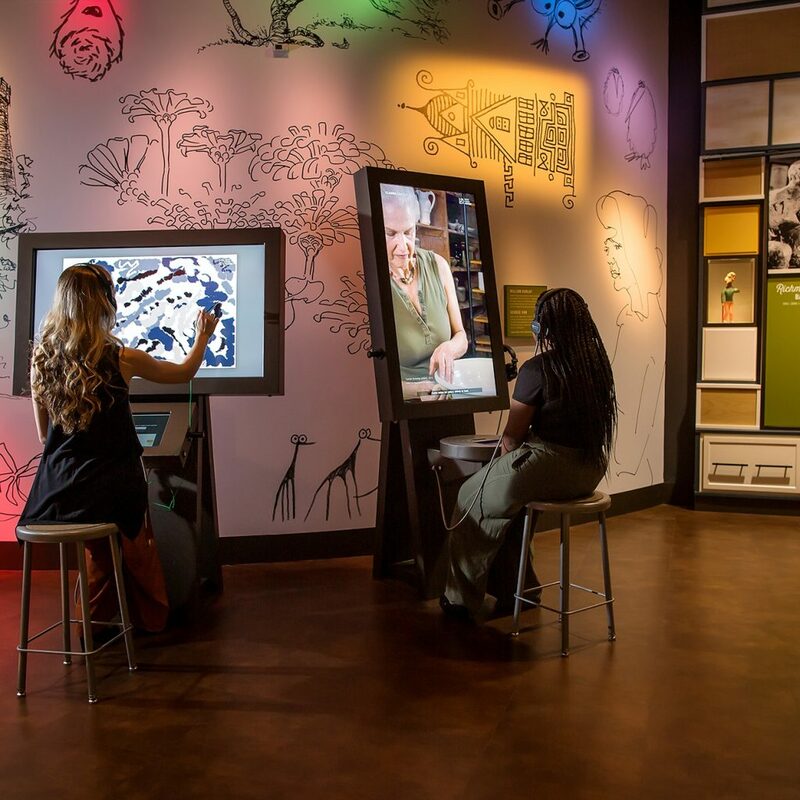 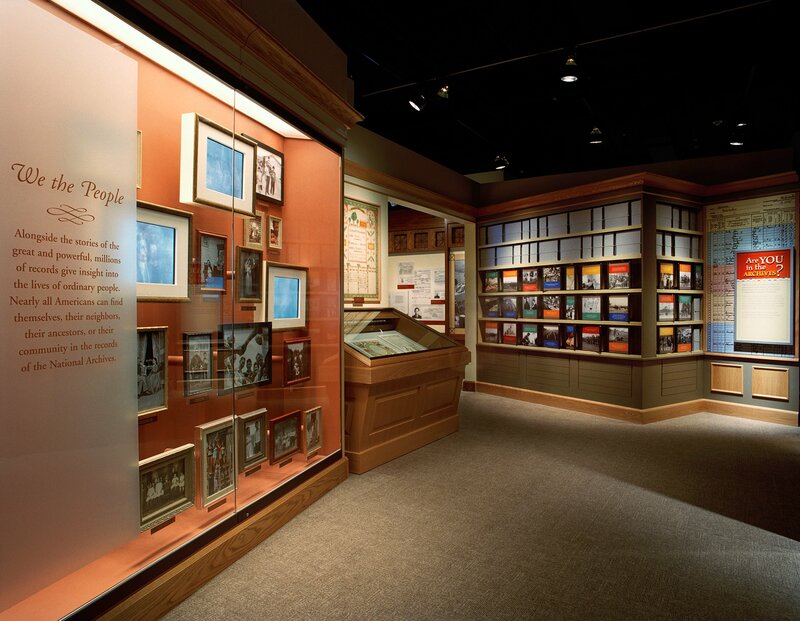 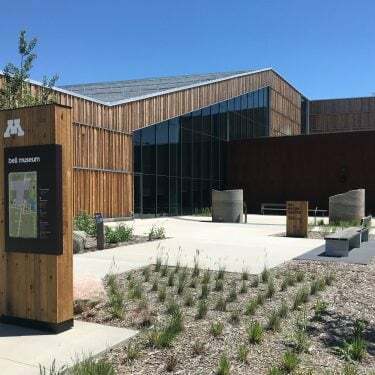 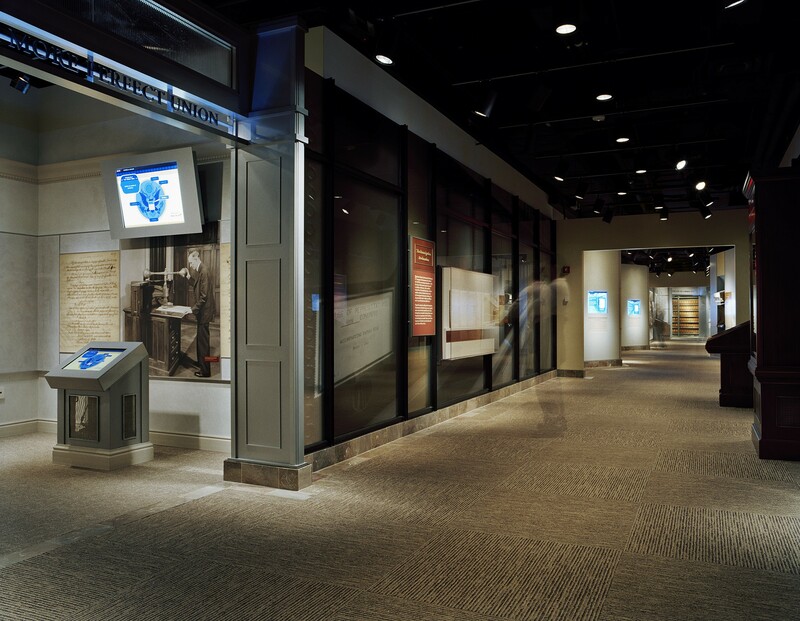 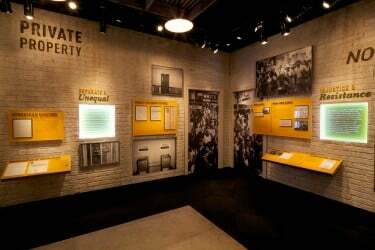 The G&A design team integrated archival materials with dynamic technology to create interpretive messages engaging individuals and groups in exciting new ways to give them a portal into the vaults of the National Archives. A highlight of the exhibition is a copy of the Magna Carta. Visitors discover the archival materials as they have never been seen before.